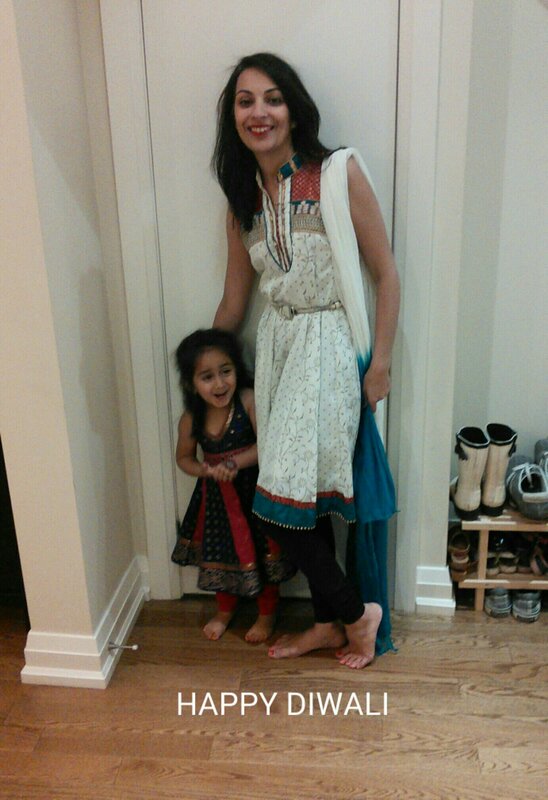 From Baby J and I to you, Happy Diwali! May the coming year be filled with health, happiness and prosperity. This entry was posted in Family, Family Style and tagged Diwali by shwetasays. Bookmark the permalink.